Stop renting! 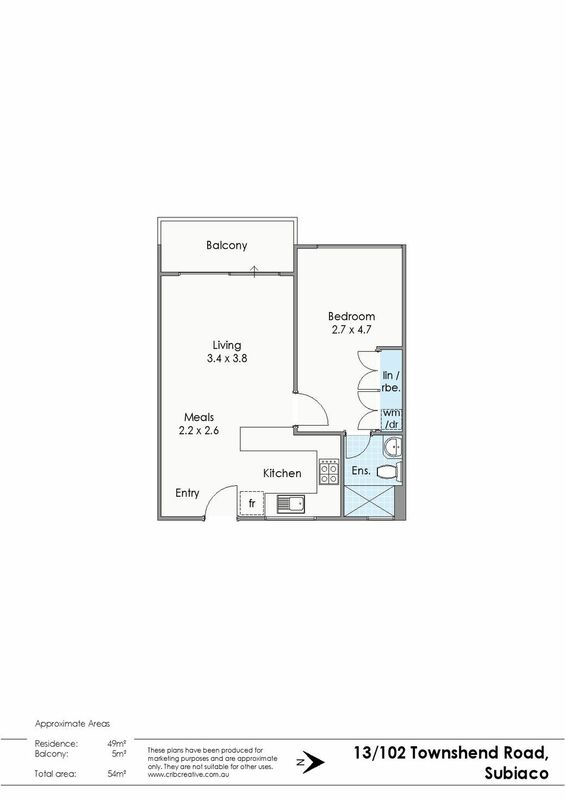 Own your own place for less than $250 per week! It ticks all the boxes – gorgeously renovated, nice and spacious, low maintenance, lovely treed outlook, walk-everywhere location, small group, oh and the price!! First home buyers, investors and downsizers – come hither! This apartment is very conveniently located just a 5-minute stroll to the centre of Subiaco, 15 minutes to the train station and just 2 minutes to the bus directly into the city. Enjoy the huge choice of cafes, restaurants, bars, shops and amenities all within very easy reach.